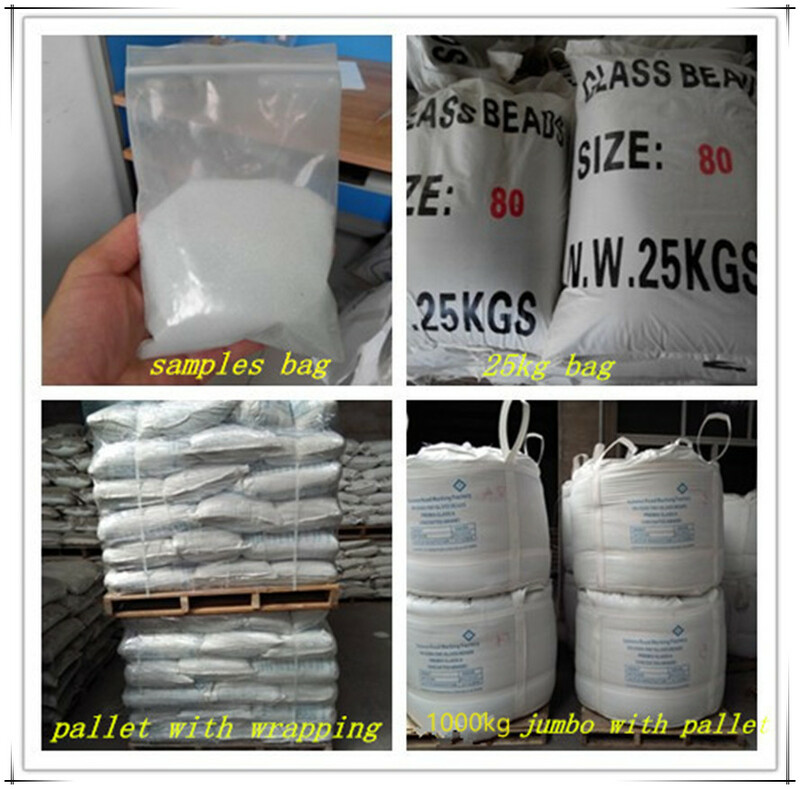 Traffic Thermoplastic Retro Reflective Road Marking Paint Glass Beads, play a very important role in the road safety. EN1423&1424 Road Marking Glass Bead, KS Standard Glass Beads and Chinese standard and so on. The raw materials of glass beads are divided into heavy metal glass, recycled glass and pure glass. Reflective Glass Beads made of the soda-lime silica glass has the good chemical stability, certain mechanical intensity and hardness, free of dark spots and other impurities. Looking for ideal Glass Bead for Road Marking Manufacturer & supplier ? We have a wide selection at great prices to help you get creative. All the Reflective Micro Glass Bead are quality guaranteed. We are China Origin Factory of AASHTO M247 Road Marking Glass Bead. If you have any question, please feel free to contact us.